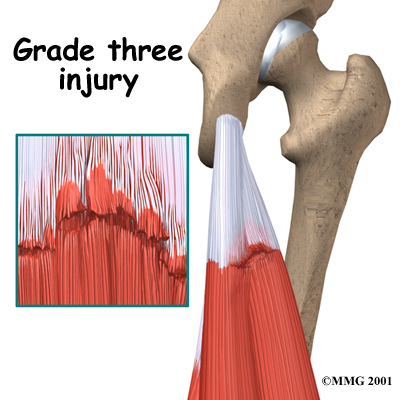 Welcome to Excellent Physical Therapy's patient resource about Hamstring Injuries. When you visit Excellent Physical Therapy, our Physical Therapist will take a detailed medical history that includes questions about your exercise schedule, your activities, and the way you warm up. You will also need to describe your symptoms. When you begin your Physical Therapy program at Excellent Physical Therapy, within the first five days after your injury, the main goal of our treatment is to control the swelling, pain, and hemorrhage (bleeding). Hamstring injuries are initially treated using the RICE method. RICE stands for rest, ice, compression, and elevation. 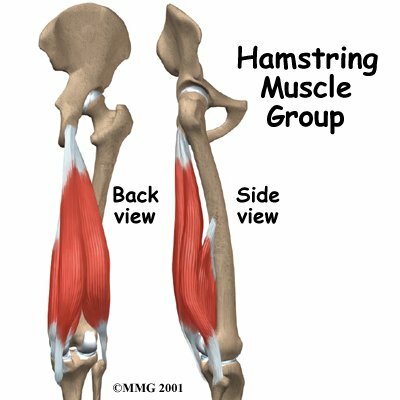 As your hamstrings begin to heal, it is critical that you follow your Excellent Physical Therapy exercise program to regain your strength and mobility. 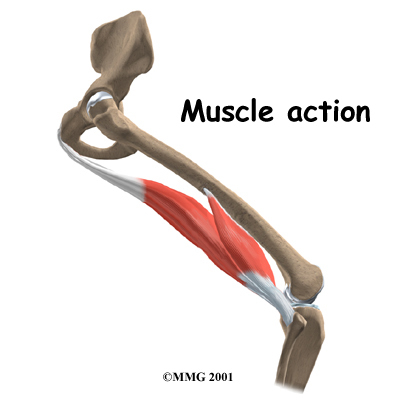 Our specially designed exercises encourage your body to rebuild muscle instead of scar tissue. 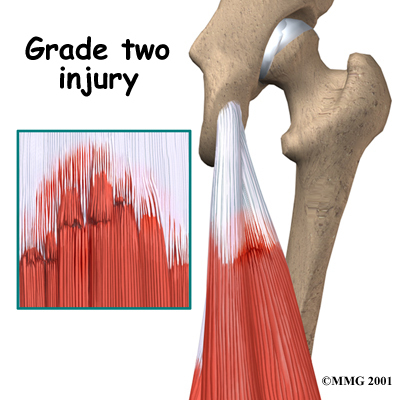 The exercises also help prevent reinjury. Rehabilitation can be slow, so you will need to be patient and not push yourself too hard or too fast. Stretching will be a key feature of your Excellent Physical Therapy rehabilitation program. Our Physical Therapist will show you how to stretch properly. Plan to continue these stretches even after you heal, because a reinjury of the same hamstring is common. Increasing your flexibility may help you avoid another hamstring injury in the future. 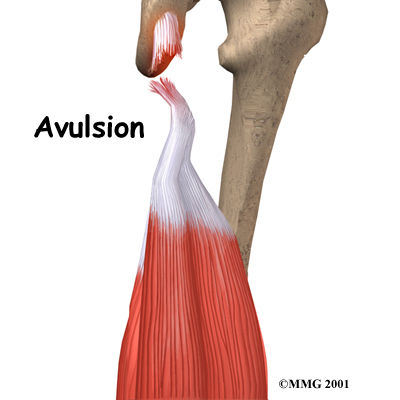 It is important that you maintain good flexibility to keep your hamstrings healthy. When your recovery is well under way, regular visits to Excellent Physical Therapy will end. Although we will continue to be a resource, you will eventually be in charge of doing your exercises as part of an ongoing home program.